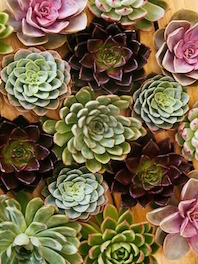 Succulents have become an extremely popular flower due to their versatility and very long vase life. They need very little water and can be easily wired into flower bouquets, centerpieces, and floral arrangements of any kind. 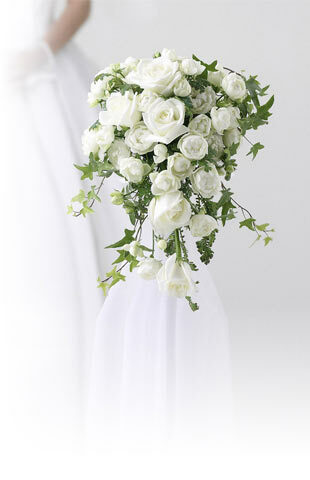 These exotic blooms add a whimsical touch to any event and are also eco-friendly! Order now your succulent flowers at FlowerExplosion.com and enjoy our wholesale prices and exclusive varieties.